Young Living is committed to the highest standards when it comes to creating our wonderful essential oils and essential oil infused products. They maintain these high standards by going above and beyond in a commitment to adhering to FDA guidelines as to how essential oils can be labeled. I'm so proud to be part of a company with such incredibly high standards of integrity! 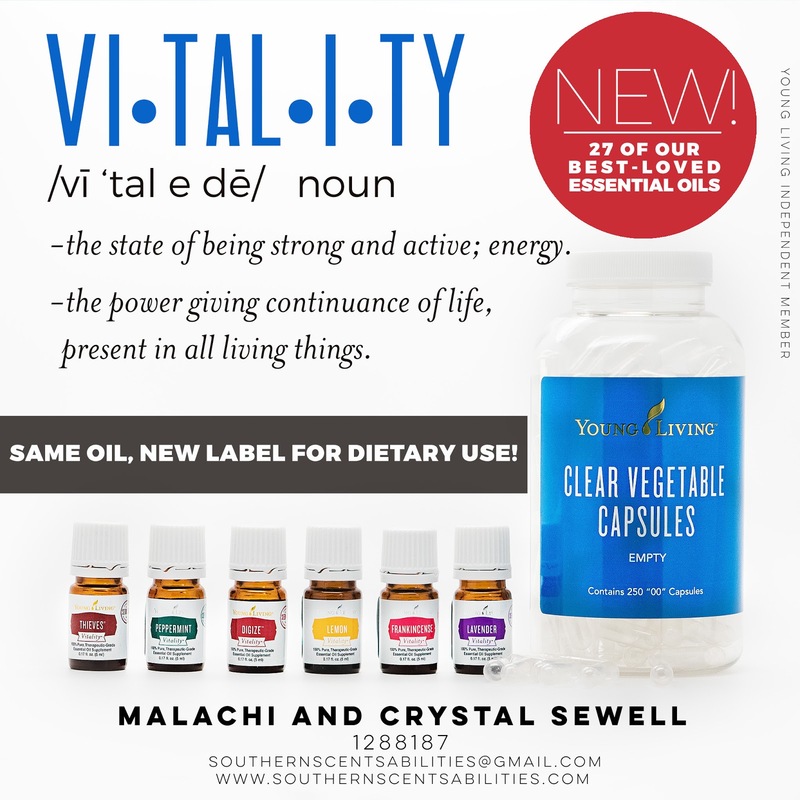 Introducing the new Vitality line of Essential Oils! 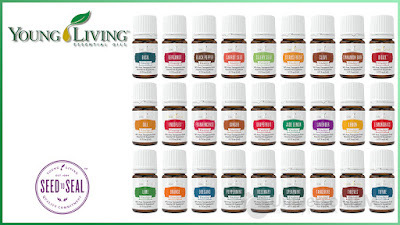 These are oils that are specifically labeled for internal use! 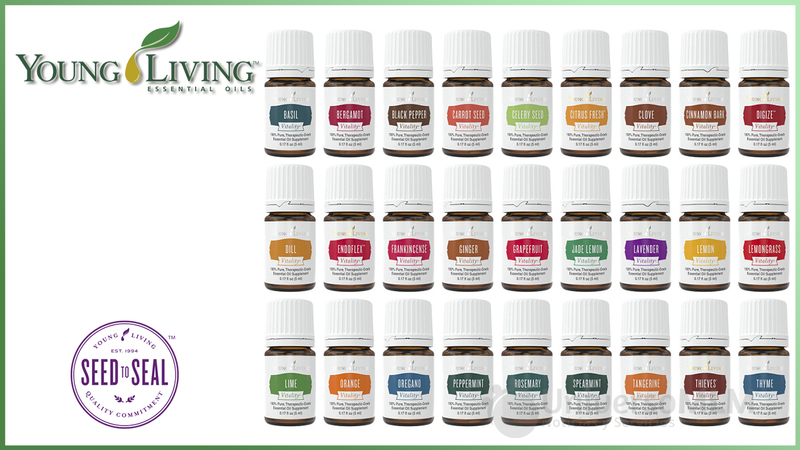 Add Vitality to Your Life: Our New Essential Oil Supplements from Young Living on Vimeo. There are 4 distinct categories—Herb, Spice, Citrus, and Supplement in the new Vitality line of Essential Oils! These are all the same oils that Young Living has been producing for 20+ years, just with different labels to abide by FDA standards! It is wonderful to know that Young Living goes the extra mile to ensure we have the very best! Add a few Vitality Essential Oils to your next Young Living order!